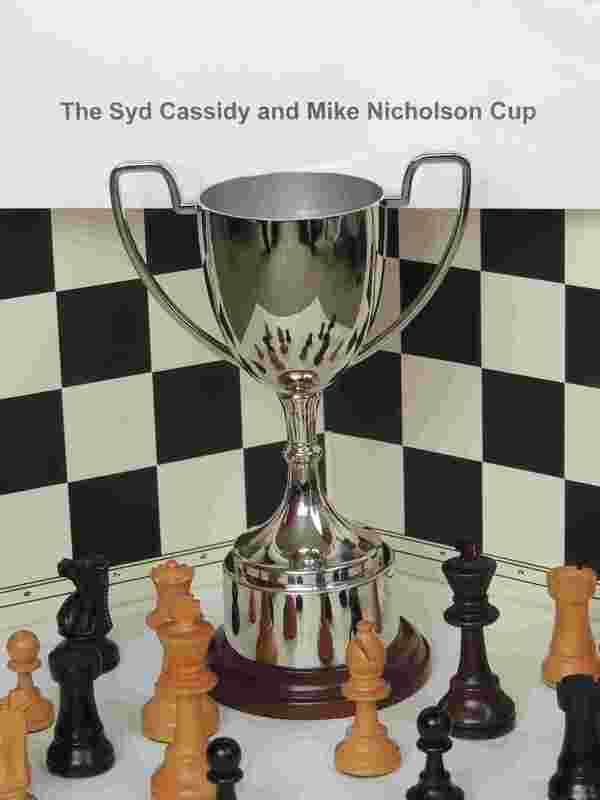 This is the new South Tyne Trophy, aka The Syd Cassidy and Mike Nicholson Cup. Bad news I’m afraid. BT have withdrawn the free web space that I used for the old Tynedale Website. This does not affect the current website, but does mean that old archive of games & Steve’s bulletins are not available online. I have a copy of the old website on my PC, so none of it is actually lost and I can put it on a CD for anyone who wants it.